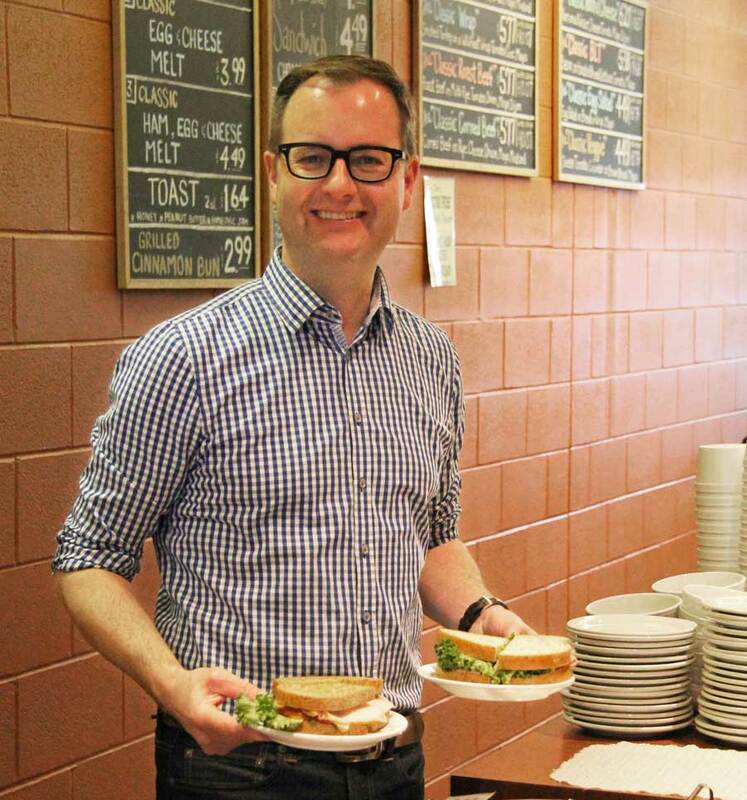 Main Bread and Butter Company was started in 1997 by two brothers, Chris and Robert Goertzen. 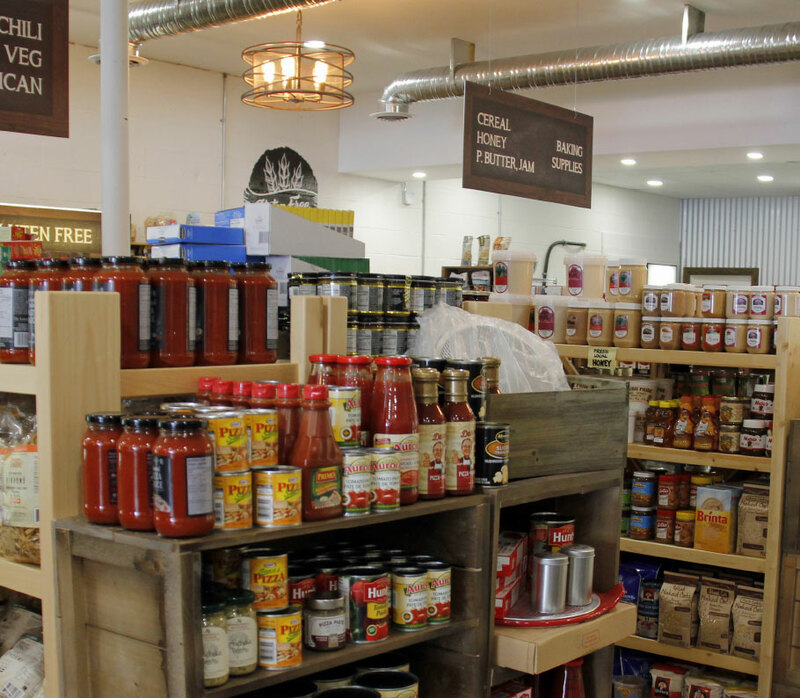 Local food products were quickly becoming difficult to find in Steinbach due to the rapid changes in the local grocery market and Main Bread & Butter set out to provide these products for the Steinbach area. The business has since developed into a busy meeting place for people to pick up their local products as well as unique food items from around the world. 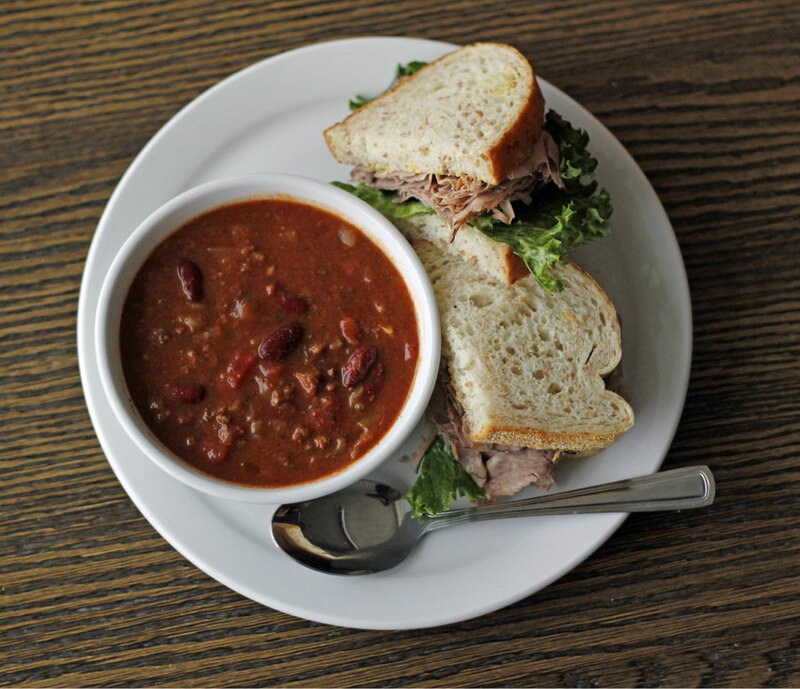 Known for its fresh breads, cheeses and deli meats, Main Bread and Butter also has become a popular lunch spot where you can pick up delicious soup and a sandwich or fresh pasta meals, made right in the store everyday. 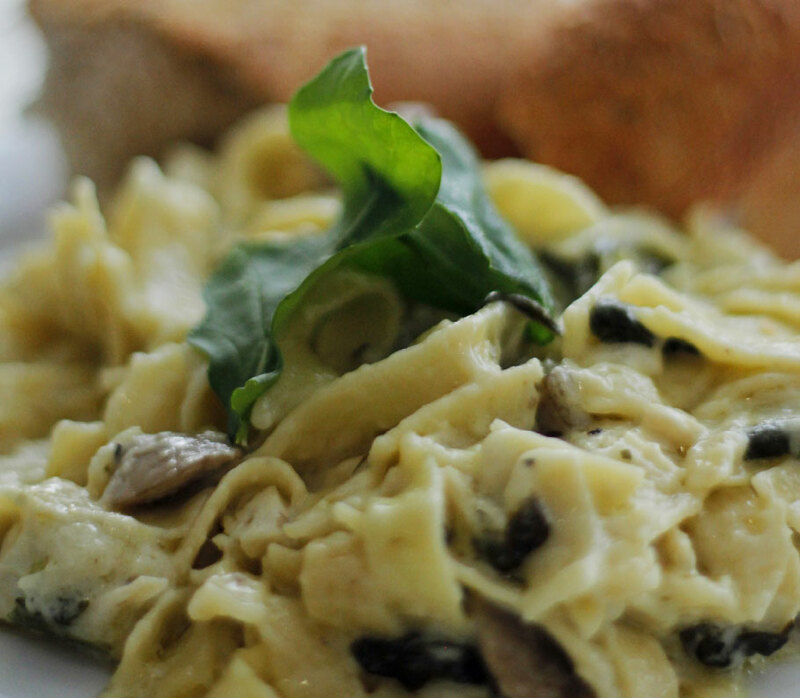 Located at 253 Main Street in Steinbach, Main Bread & Butter is in the heart of downtown Steinbach; convenient parking is along Main Street or next door. 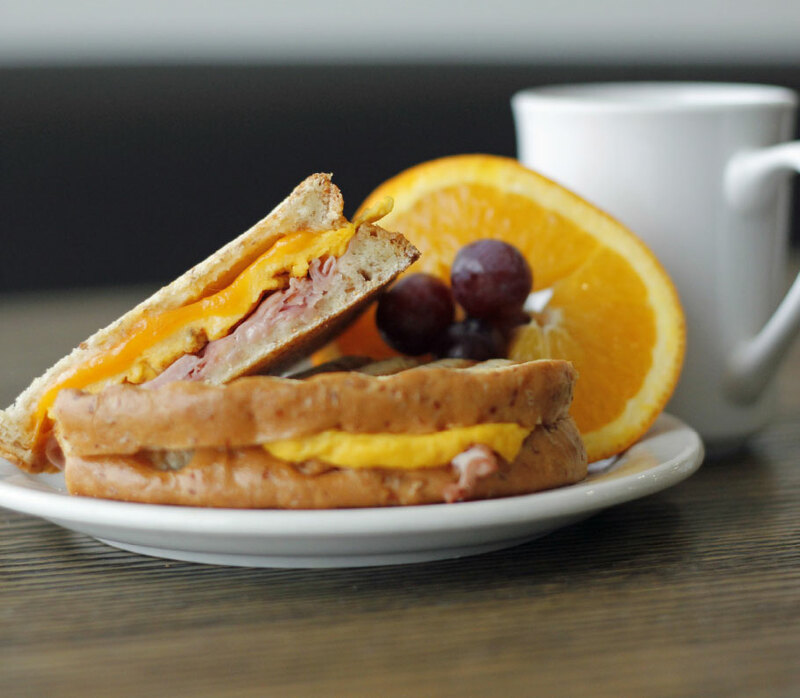 Start your day off right with a comforting breakfast sandwich from our Deli Café. 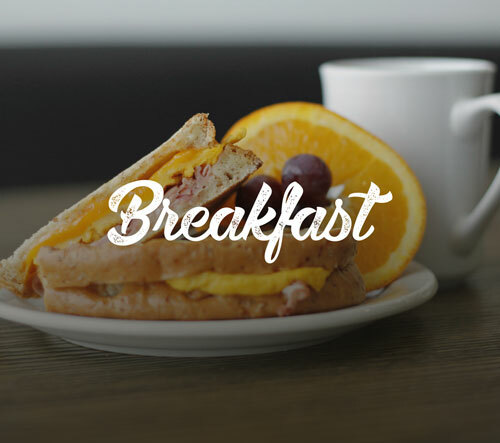 We also have hot coffee and fresh pastries every morning. 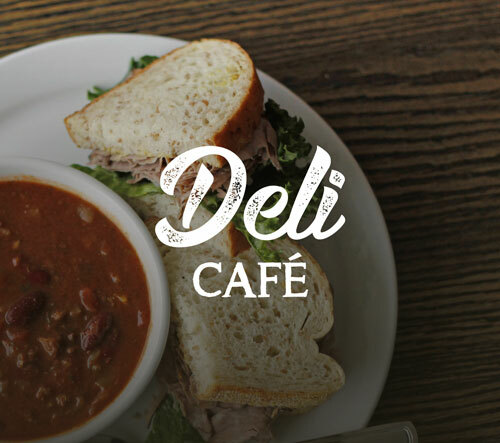 Our Café gives you fresh, handmade soup and sandwiches on-the-go. Our signature Chicken Noodle Soup is served every day as well as the ‘Soup of the Day’, available in 1L or individual containers. 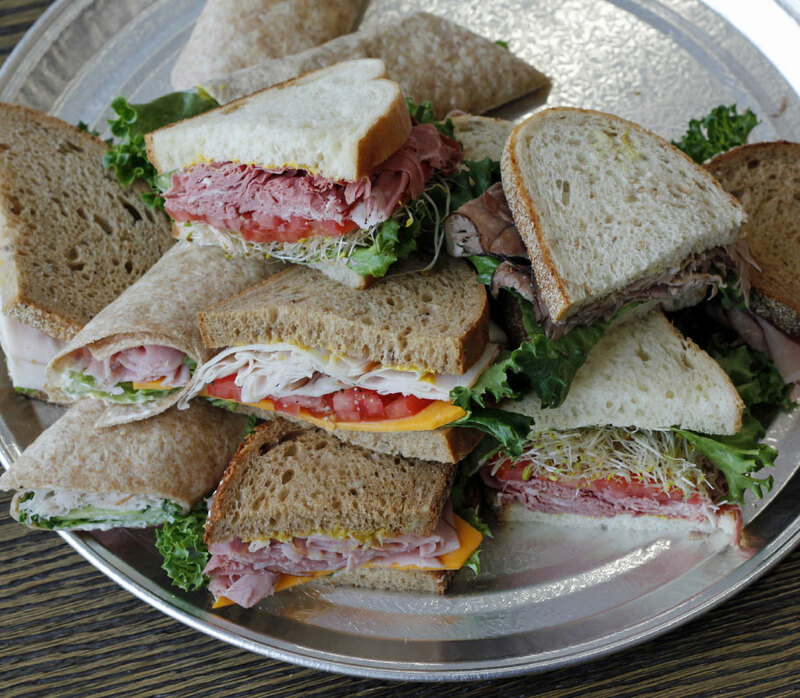 Sandwiches are made using your choice of bread, freshly-sliced deli meat and choice of additional toppings. 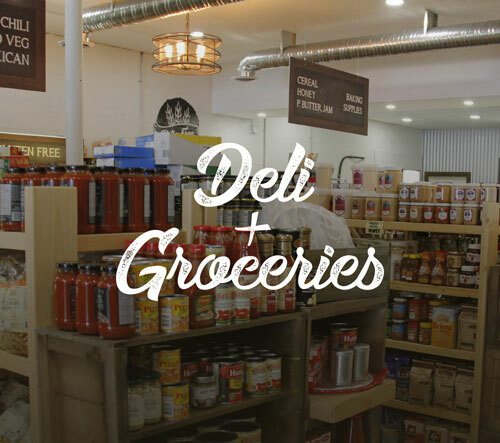 We carry an extensive selection of fresh produce, grocery items, frozen foods, deli meats, cheeses, bread and carefully curated specialty items from abroad. 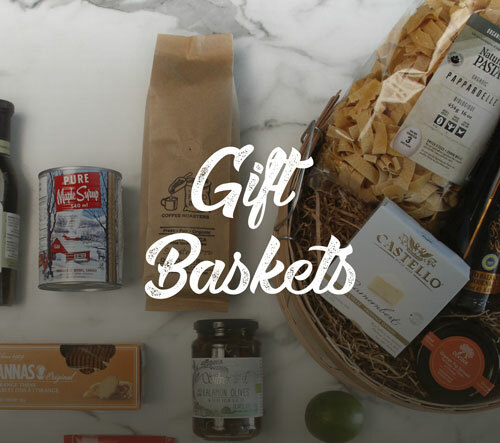 You can view our full product listing here. 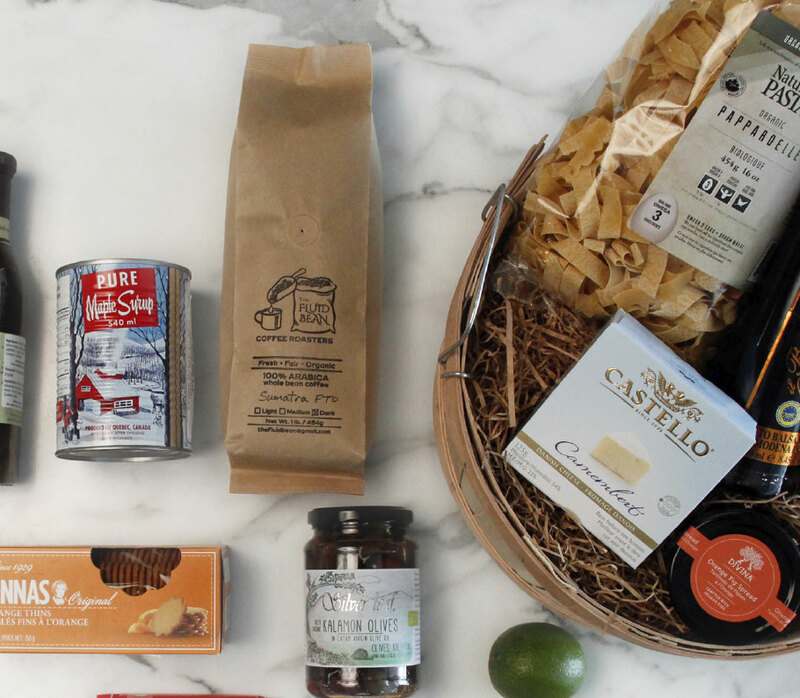 A well-prepared meal is the center-piece of a memorable gathering. 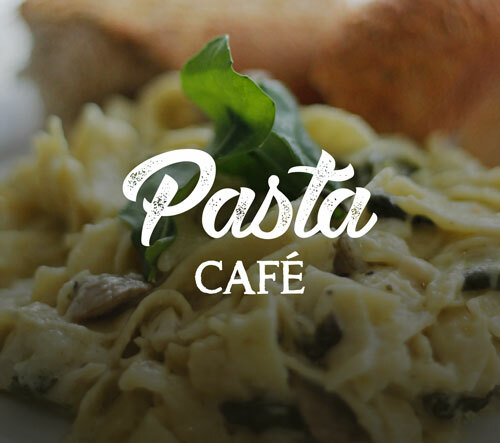 We provide a variety of freshly prepared, delicious deli and event platters suitable for weddings, socials, office lunches, or any group function. 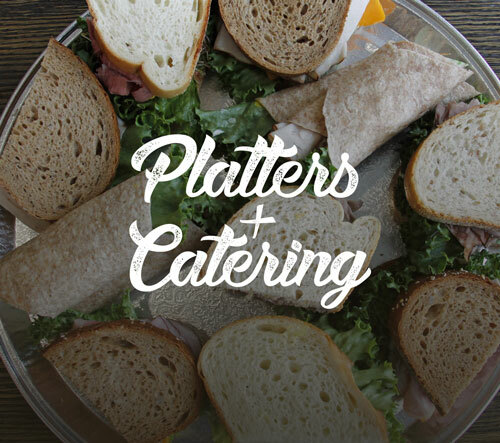 We also have customizable sandwich platters with all the options to suit your taste.